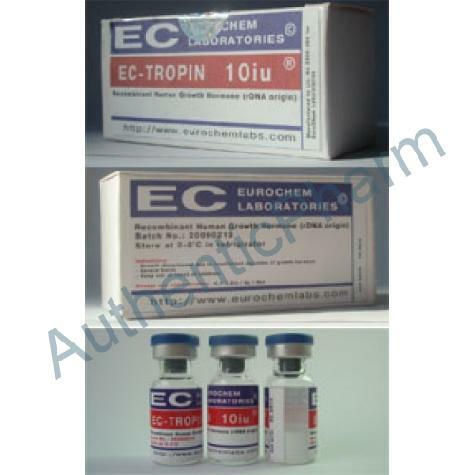 STORAGE: Before the drug is rEConstituted (the powder mixed with the liquid), you can store EC-TROPIN at room temperature (77?�F For less) for up to three months. Keep it in the carton to protECt it from light. You should make the injECtion of DYNATROPE right after you have rEConstituted it. If that is not possible, you can keep EC-TROPIN in the refrigerator (in the carton) for up to 48 hours after rEConstitution. Do not freeze. If you do not use EC-TROPIN within 48 hours after rEConstitution, throw it away.